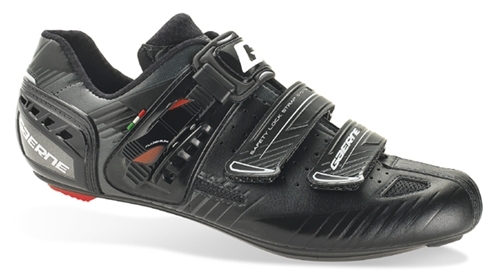 2016 Gaerne G.Motion Road the finest european cycling shoes made. Gaerne Evolution Sole guarantees light weight and stiffness. Ultra-thin thickness decreases the distance between the foot and pedal, allowing a round pedal stroke with the most efficient energy use.